With the opening of Southland Conference play looming on Friday, the Privateers (6-7) poured it on Sacred Heart on Tuesday night at Maestri Field, 13-1. New Orleans was propelled by 17 hits, led by Ryan Calloway's 4-for-5 night. 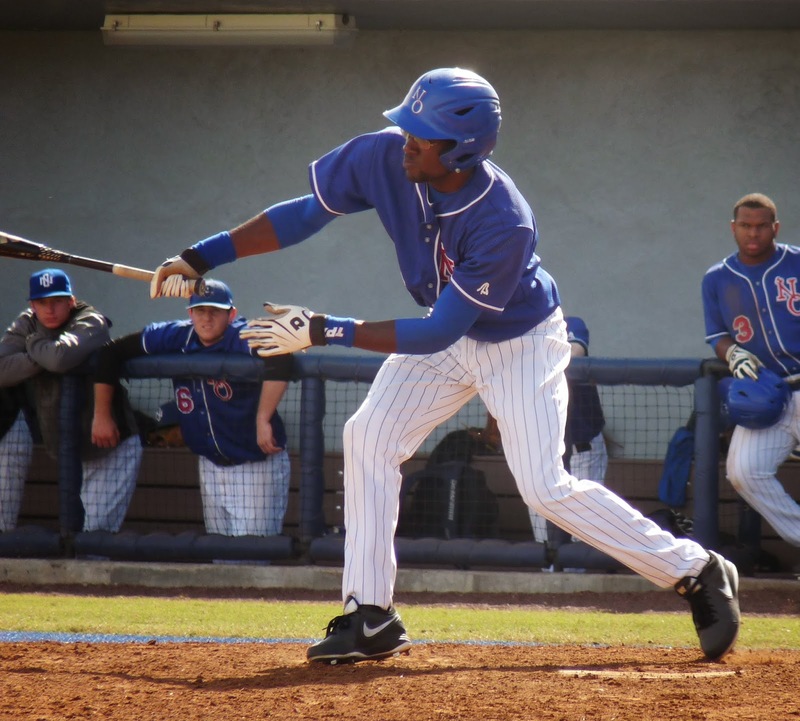 Hezekiah Randolph went 3-for-3, and Chaz Boyer 3-for-4. Boyer put an exclamation mark on the evening with a grand slam pulled hard down the right field line in the bottom of the eighth inning. Next up for UNO is a road weekend series at Sam Houston State beginning on Friday.